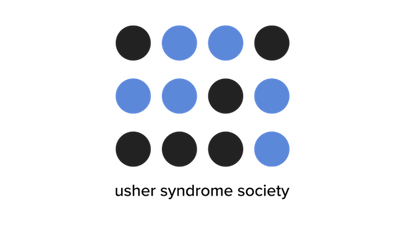 The Committee commends NIH for including Usher syndrome on the Estimates of Funding for Various Research, Condition, and Disease Categories (RCDC) list in order to track the annual support level of this rare disease. The Committee urges NIH to prioritize Usher syndrome research at the National Institute on Deafness and Other Communication Disorders (NIDCD) and the National Eye Institute (NEI) and develop a multidisciplinary research strategy among multiple NIH institutes, including the National Center for Advancing Translational Sciences (NCATS), the National Human Genome Research Institute (NHGRI), and the National Institute of Mental Health (NIMH). Because Usher syndrome is a rare genetic condition, the Committee urges NCATS to support fundamental basic science research on Usher syndrome andNHGRI to support research on the underlying genetic causes of Usher syndrome. Since children and adults with Usher syndrome are at risk for the development of mental and behavioral disorders, the Committee urges NIMH to support research to elucidate genomic risk factors that underlie mental disorders. The Committee urges additional focus from NIDCD, given Usher syndrome's involvement with vestibular dysfunction. The Committee requests an update in the fiscal year 2017 CJ on the planned and on-going activities related to this syndrome, including the manner in which various ICs coordinate on common goals and objectives. 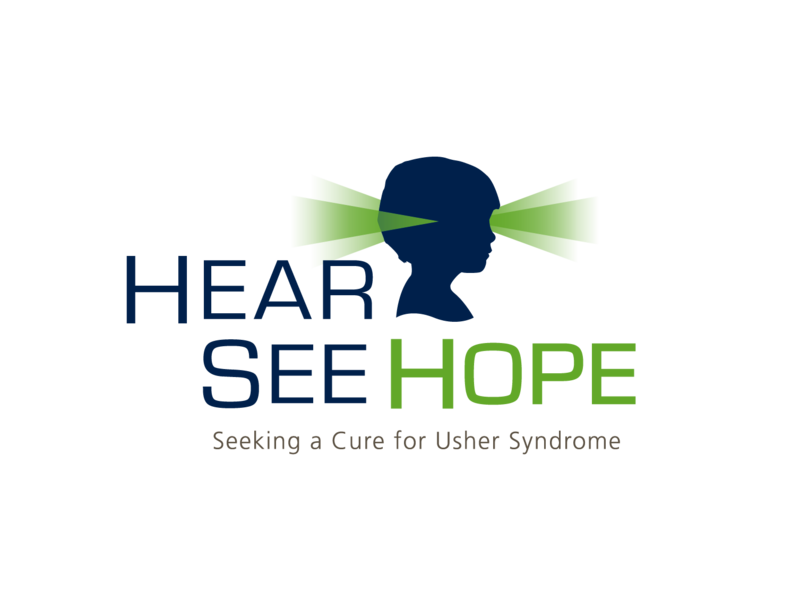 Usher syndrome is the most common cause of combined deafness and blindness. In the United States, it is estimated that nearly 50,000 people have this rare genetic disorder. I am one of these people. Born with a hearing impairment of approximately 80%, it wasn’t until I was 22 years old that I learned I had Usher syndrome Type 2a, and that I was already considered legally blind. Today, at age 30, I have a field of vision of only 10 degrees. Hearing aids are incredible tools that I have used since I was 3 years old, but they cannot perfectly mimic normal hearing. Biology has developed a sophisticated system of hearing between the cochlea and the brain. The cochlea, a sound-transmitting device within our ears, works so seamlessly with our brains in interpreting signals that it can actually distinguish which sounds to focus on, and which sounds to ignore as background noise. This system has the ability to hone in on a conversation with a friend in a loud restaurant, for example, while minimizing the distracting noises of clattering plates and nearby conversations. Think of it as auto-adjusting. Hearing aids, while having come a long way, do not have the capability to separate foreground noise from background noise as naturally as this biological system, making the brain work much harder to distinguish between the two. I have never experienced the luxury of normal hearing. The machines in my ears interrupt the seamless flow of hearing between the cochlea and brain by delaying the transmission of vibrations to be interpreted. All of my life, being a fluid part of conversations has been a laborious task. Not only do I have to manually distinguish between foreground and background noises, I also have to give my undivided attention to the direction a conversation is heading, as my brain catches up to interpret the delayed signals from my hearing aids. By the end of the day, I’m weary with fatigue as I take out my hearing aids to rest from my chaotic world of Normal vision is about 180 degrees in a peripheral field of vision. With only 10 degrees of vision, I see about 5% of what the rest of the world sees. When I open my eyes in the morning to look at my husband, I only see a small portion of his handsome face. I scan his facial features in sections: his eyes, his forehead, his mouth, his chin. Then I put together the pieces to make a picture of what he looks like in that moment. Sometimes it takes a minute before I realize his eyes are open, looking back at me, and he’s greeting me with his beautiful smile. I’m lucky that I’m still able to see the people and things I love, but soon even that will be gone. In the meantime, it is the constant scanning and putting together the pieces that make seeing an exhausting task to perform every day. Imagine a life where seeing is a draining action, rather than a liberating one. So many tasks in our daily lives become effortless with vision, such as reading the numbers on a measuring cup, walking up and down stairs, finding an app on the iPhone, or determining whether it’s safe to cross the street. When vision is compromised, everything in life becomes compromised. 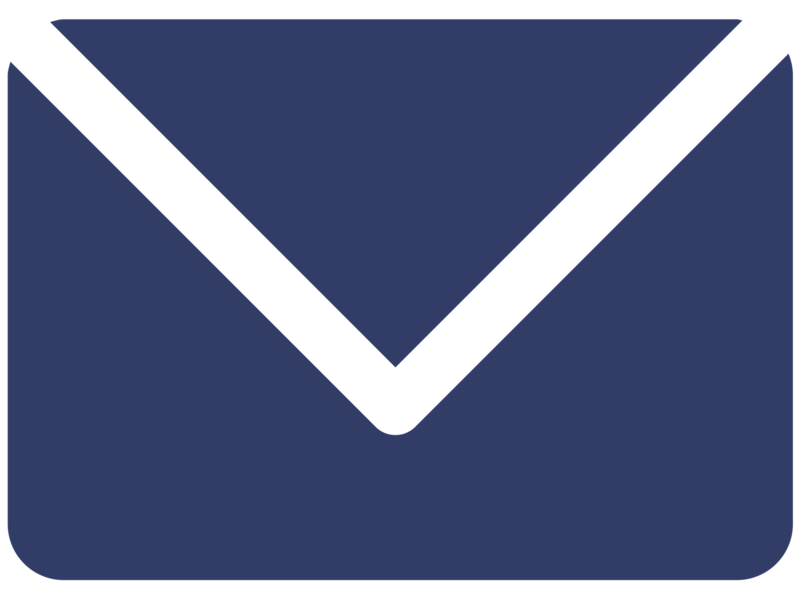 My vision loss is now to the point where my career has been compromised, and pursuing a life-long dream in architecture is no longer feasible. I deserve to have a long and satisfying career, and I deserve to enjoy the simple pleasures of life without an exorbitant amount of effort to do so. I aspire to be an active part of this society, because the society we live in is full of opportunities to create the life we choose to live. Usher syndrome, however, doesn’t allow me to create the life I choose to live. People with Usher syndrome share the same range of intelligence and work ethic as any other slice of America. Yet they suffer from an 82% unemployment rate. People with Usher syndrome are born with the same emotional strength as any other American. Yet they have a suicide rate that is 2 ½ times greater than the general population. People with Usher syndrome not only have the capacity to contribute to America’s future, they thirst for it. They want to be active members of society. Yet our country spends an estimated $139 billion annually in direct and indirect costs for people with eye disorders and vision loss. That doesn’t even include the costs associated with hearing impairment. I have spoken with and have met hundreds of people who are determined, focused, and working everyday to help themselves, their loved one, or in some cases complete strangers, figure out how to treat this syndrome. Usher genes are complex, long protein cells, which require significant investment in research if we are ever to find a cure or treatment. We can’t do it alone. Establishing an international registry of individuals with Usher syndrome, available for research or clinical trials at no cost, with individuals from all 50 states and 44 countries. Sponsoring an international research symposium at Harvard Medical School in July 2014 to develop a roadmap for research to bring us closer to viable clinical treatments. 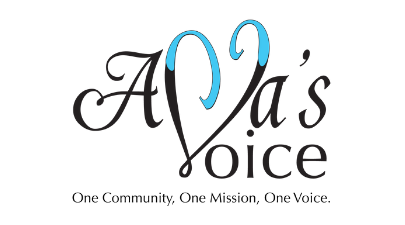 Sponsoring annual family conferences and monthly conferences that provide information and support to all of those living with Usher syndrome. With this in place, we are bridging the gap between families in need and researchers who are working tirelessly to find a cure. Researchers like those in Oregon and Pennsylvania who are working on gene therapy treatments, one of which began clinical trials in 2013. Researchers in Louisiana, who have been able to rescue the hearing in mice with Usher syndrome using a drug therapy that holds promise for rescuing vision as well. 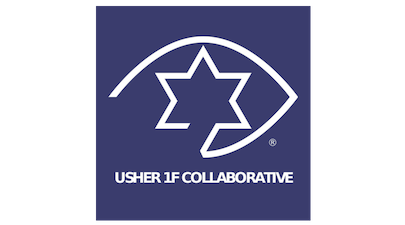 Researchers in Iowa, California, Nebraska, Massachusetts, Florida, Texas, and many other states, who are collaborating with each other and with families through the Coalition to advance all kinds of Usher syndrome research. But still this is not enough. Without Federal support, we cannot help any of the tens of thousands who have Usher, or countless others that will be born with this devastating genetic disorder in the future. There are dozens of different mutations that cause Usher syndrome, and the pace of research is slowed dramatically by the lack of researchers and funding. The infrastructure is there to find treatments, but the significant financial support is not. We are asking you to supply this last critical resource to help us find a cure. Until very recently, there was no way of knowing how much money the National Institutes of Health (NIH) invested in Usher syndrome research. Through the efforts of the Usher Syndrome Coalition, this rare disease has been added as a new category in the NIH Categorical Spending list, the Estimates of Funding for Various Research, Condition, and Disease Categories (RCDC). Through the RCDC system, we now have visibility into the total dollars spent on Usher syndrome, as well as the specific grants that were funded. Usher syndrome research still needs a lot more investment, but this is a great start. We do not ask that the committee throw dollars at the problem. Only that they ensure the appropriate funding is available. The researchers are there, waiting to discover what now is just a dream. All we are asking for is a chance; a chance for deaf children and adults who are going blind, a chance to see. With your help, those with Usher syndrome, including myself, can once again dare to dream.